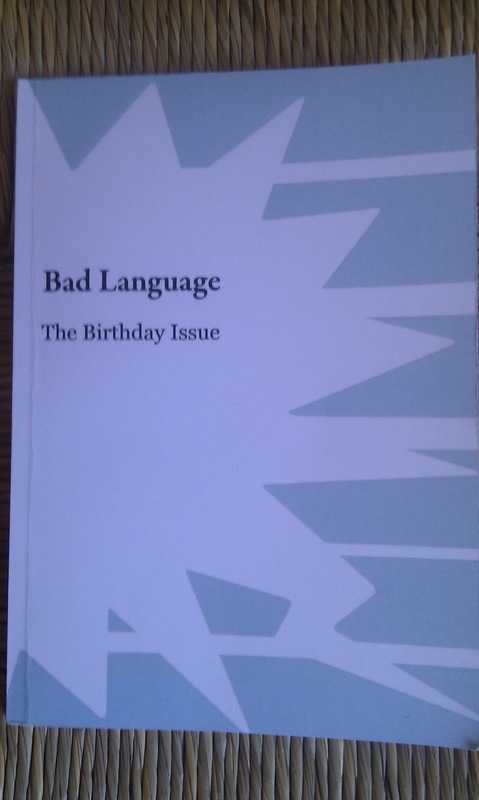 The fourth anthology, aptly named The Birthday Issue, as it’s been a year since we started at The Castle Hotel, is now available to purchase. You can find it in Incognito in the norther quater, via paypal from this website (by the tab on the right) or by coming to one of our events. This issue includes words from the wonderful and attractive: Fat Roland, Sian Rathore, David Tait, Nija Dalal, Michael D Conley and many many more.